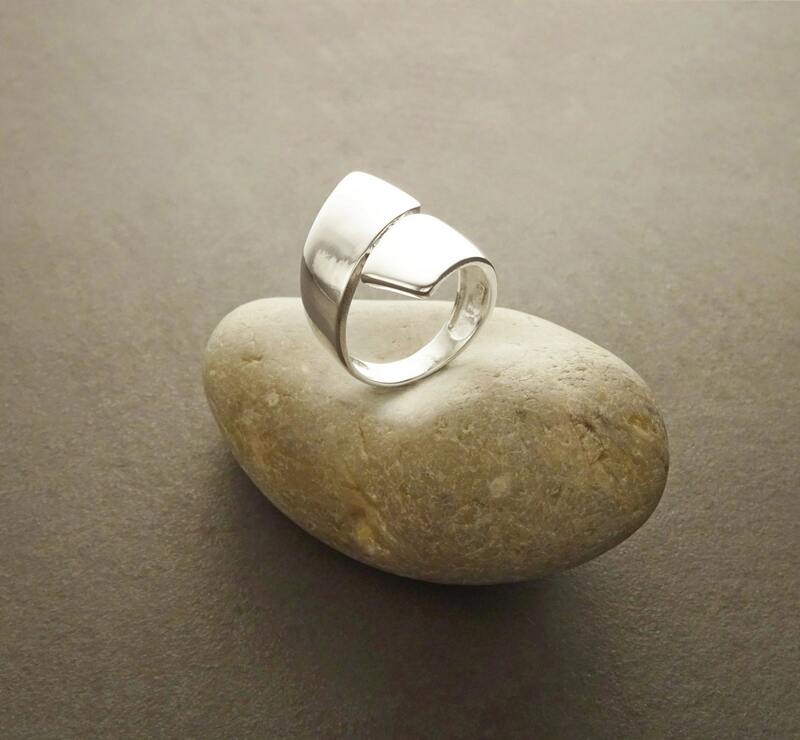 Contemporary Bypass Sterling Silver 925 Ring. 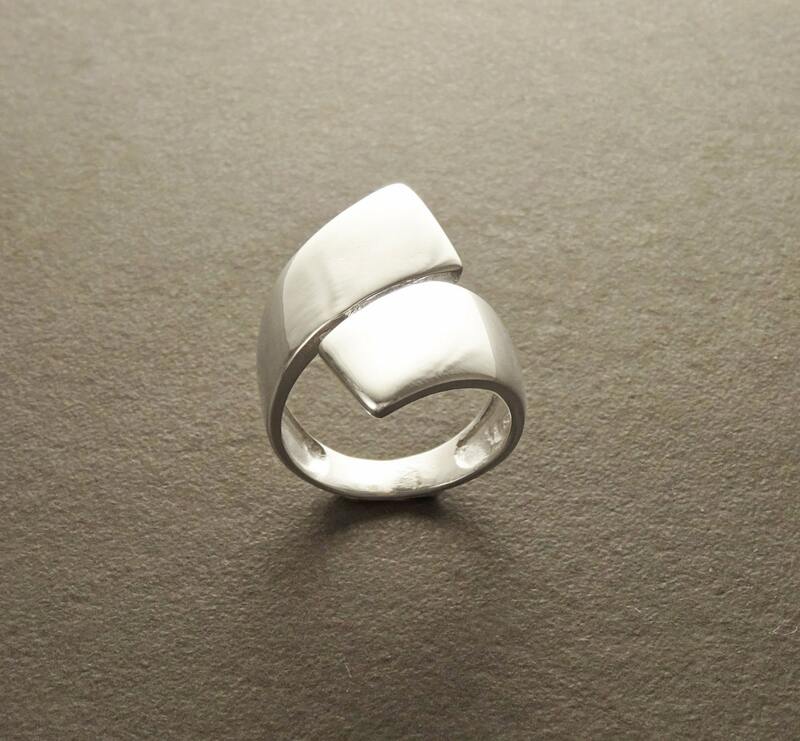 Modern and Elegant Design, this ring is easy to match with clothes. Perfect for everyday. 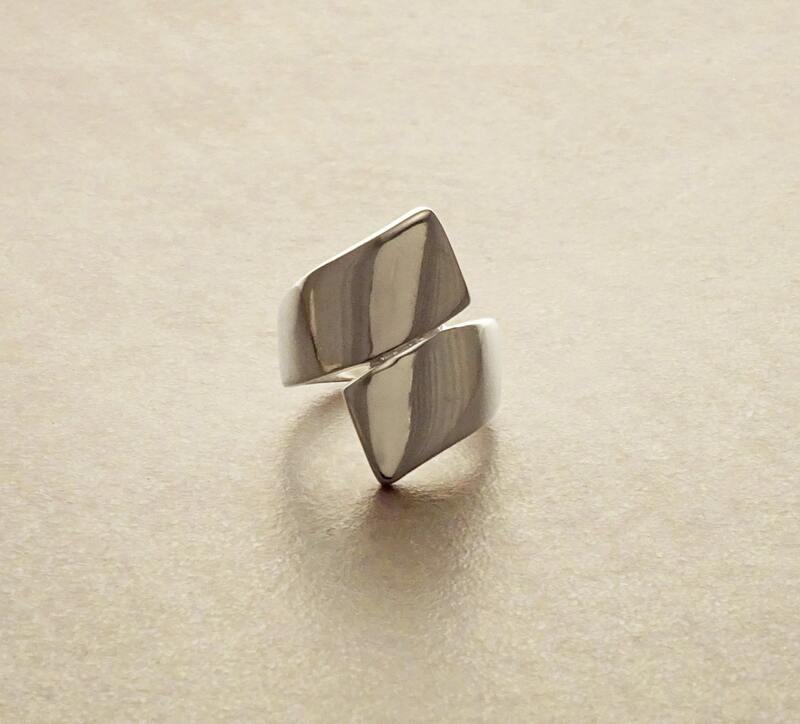 Ring is 20 mm wide. 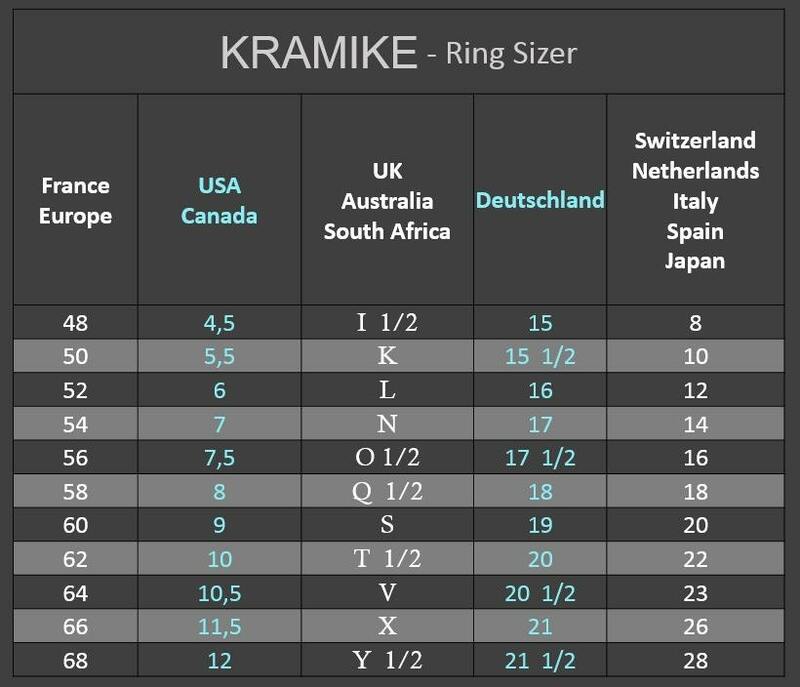 Average silver weight : 4,7 gr. Love my ring. Fits perfectly and came fairly quickly. 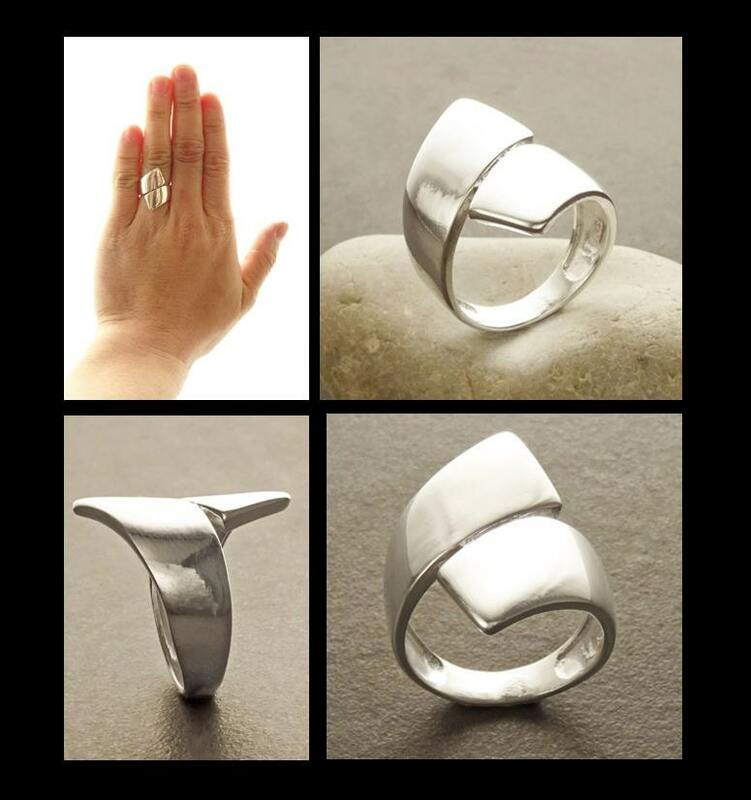 Awesome ring!!! My coworker ordered the exact same one as soon as she saw mine! Fast delivery as well!